The ability of streaming platforms like Netflix and Amazon to show-cast web series that creatively, stigmas about web-based media. Audience reception of short form of digital content is changing. No longer are web series associated only with low-budget or on-off pastime projects. Digital streaming platforms like YouTube and TVF have turned the Internet into a home for original and progressive storytelling. Driven by the changing perception, this year we saw lots of web series coming into showings. Here are the best Hindi web series of 2018 that prove the future of digital media is already here. Produced by Prime Originals, this Hindi web series deal with Indian crime prevailing in the Purvanchal region of Uttar Pradesh. 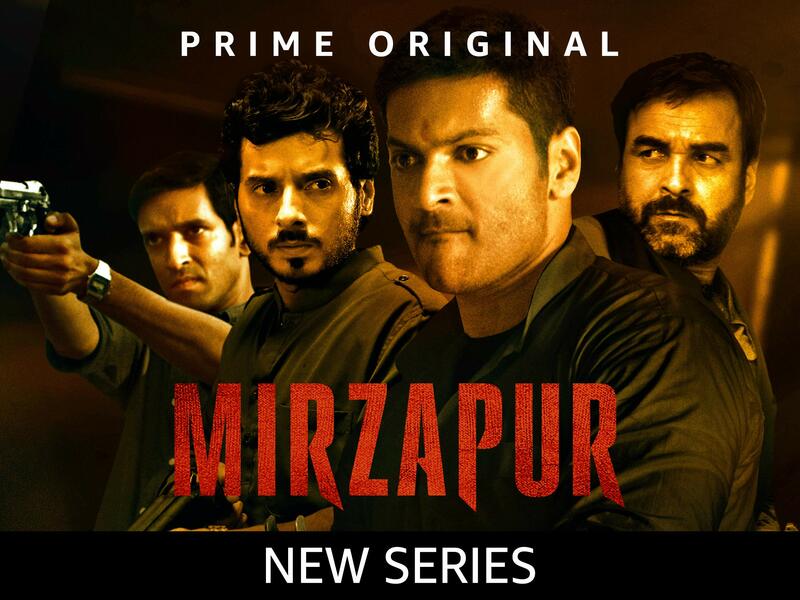 The series is primarily shot in Mirzapur, with some shots in Lucknow, Gorakhpur etc. The series revolves around smuggling, drugs, and business of guns. It depicts the governess and rule of mafia dons in some back dated regions. Its season 1 consists of 9 episodes in total. Produced by Netflix, the first Hindi original web series, based on Vikram Chandra’s 2006 novel of the same name. It has a thrilling crime drama with fine mixture of expert storytelling and brilliant acting. The series showcases the transformation of Mumbai from a city to a character. Its season 1 consists of 8 episodes. 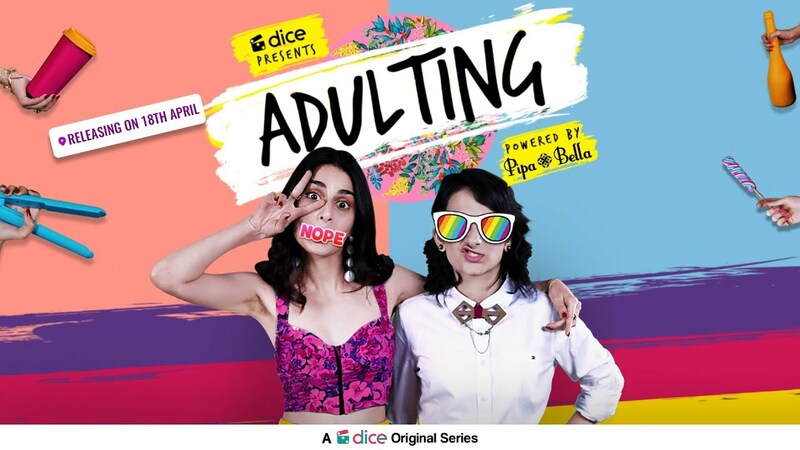 Dice Media’s first web series which is a story about two young women trying to handle the responsibilities of being independent adults in the fast-paced, urban city of Mumbai. Their social media-struggles, managing money, career problems make this an extremely relatable show, which of course you could watch with your friend or better say, roommate. Produced by Netflix, is an Indian horror web series. This series showcases a mysterious prisoner sent to a remote military interrogation center where he turns the tables on his captors by exposing their most shameful secrets and unleashing a demon from Arabic folklore. This series consists of 3 episodes. 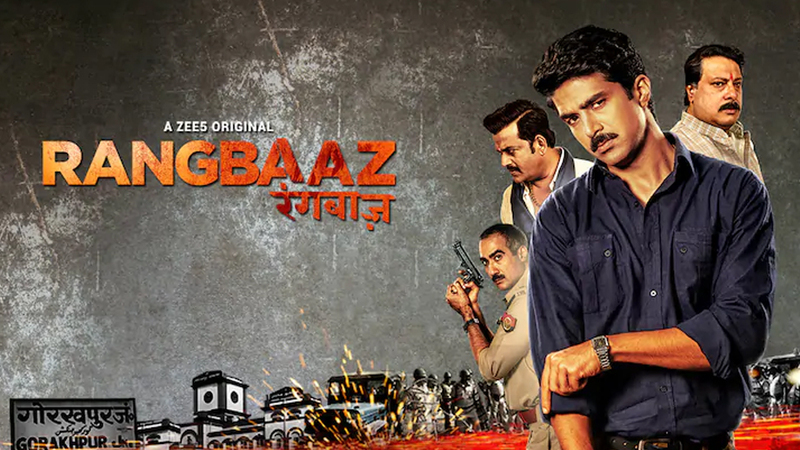 It is a ZEE5 original web series which is a crime thriller set against the rustic background of the Gorakhpur of 1990’s. Shiv Prakash Shukla a 25yrs old boy becomes the deadliest gangsters of Uttar Pradesh and works for powerful politicians and is involved in organized crimes. The series consists of 9 episodes in season 1. 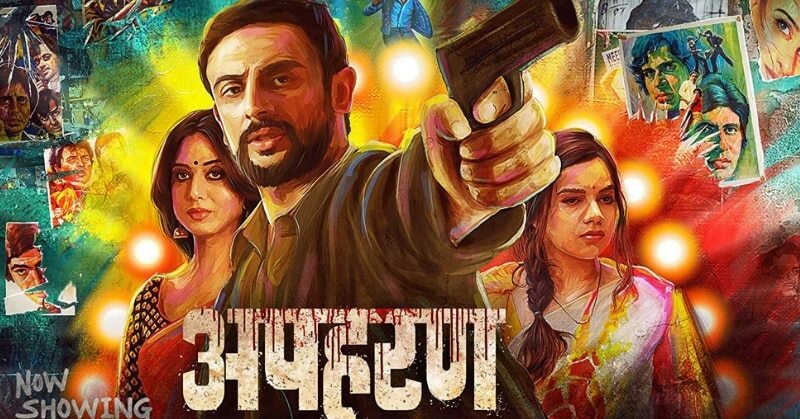 This Hindi action suspense web series streams on a demanded platform, ALTBalaji. The series is set against the backdrop of 1970’s and revolves around kidnapping, suspense, mystery, and never-ending action. Its season 1 consists of 12 episodes. Produced by Prime Originals, 2nd Indian web series. It is an Indian drama web series that explores the lives of ordinary men faced with extraordinary circumstances. This series show casts a different side of a fathers love. Unlike other soap operas, we finally have grey characters as lead. Its season 1 consists of 8 episodes. Bindass Original, this series traces the journey of a small town girl who comes to the big city of Mumbai to pursue her dreams to become a fashion designer. The series deals with the hurdles both personally and professionally of young minds so, it easily connects with the young viewers. It show casts the social media life as well as the friendship between friends. Its season 3 consists of 13 episodes. The Zoom Studios Original series explores the lives of four adult friends, who meet at their college reunion and therefore come to acknowledge the change in their lives as well as individual personalities. The pleasant moments will of course remind you of your college days. Its season 1 consists of 10 episodes. Produced by The Timeliners, the series deals with the engineering college and hostel life of female students. It revolves around the life of 3 friends navigating drama clubs, love, practical submissions, startup projects. It connects with the engineering students as it showcasts all the hurdles of the students relating friends, pressure, submissions. This perhaps is the first time that the life of female students have been displayed in such graceful manner. Its season 1 consists of 5 episodes in total. Do you know any other good Hindi web series 2018? Let us know in the comments section!